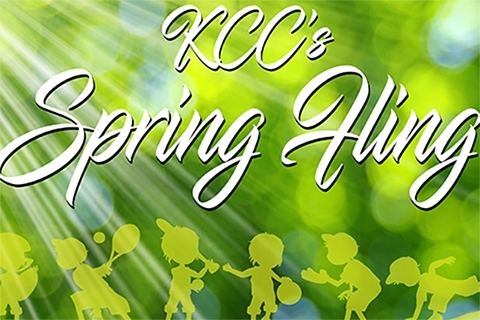 Tuesday, April 16th at 6:00 p.m.
Join us as we kick off the Spring and Summer season here at KCC! Meet the Summer Staff, sign up for kid’s Summer programs, and take in the latest fashions for the upcoming golf season! Festivities begin at 6:00 p.m. and reservations are kindly requested by contacting Judy at 269-345-6149 ext 120 or email judy@kalamazoocc.com.